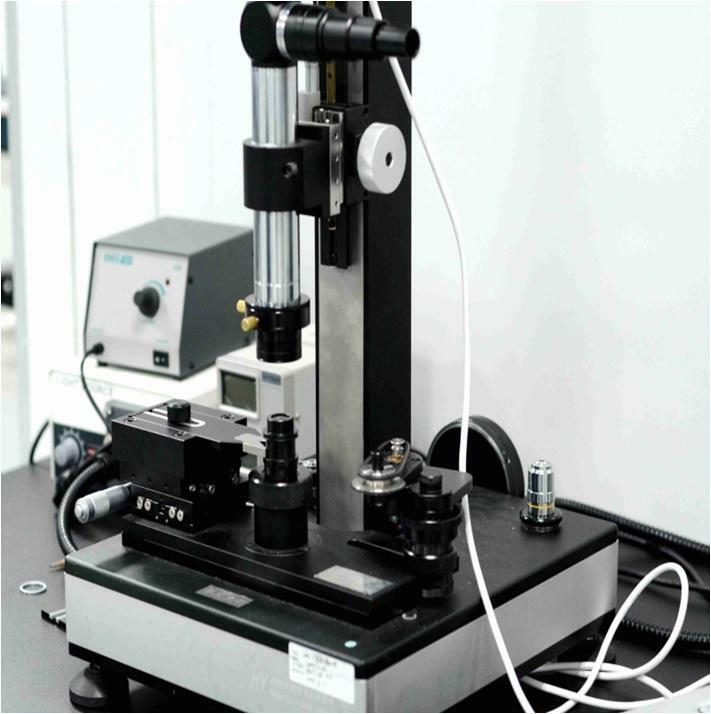 This optical bench measure the Pupil Size, F#, Focal Length, Resolution, Front and Back Working Distance. 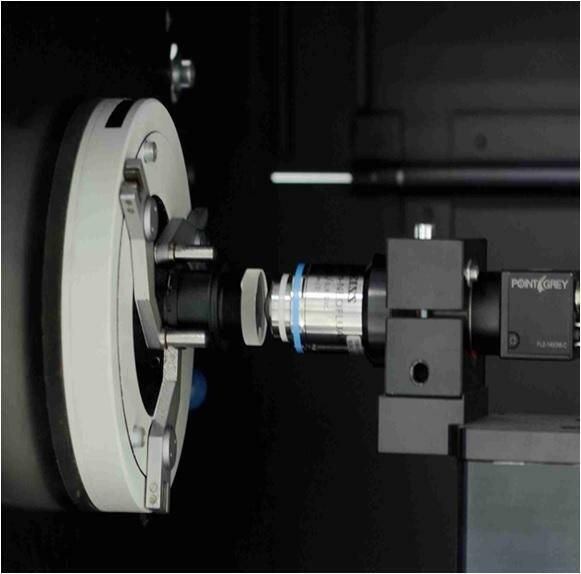 This instrument measure the optical axis for assembly or a single lens element. It also can measure focal length of the lens elements. 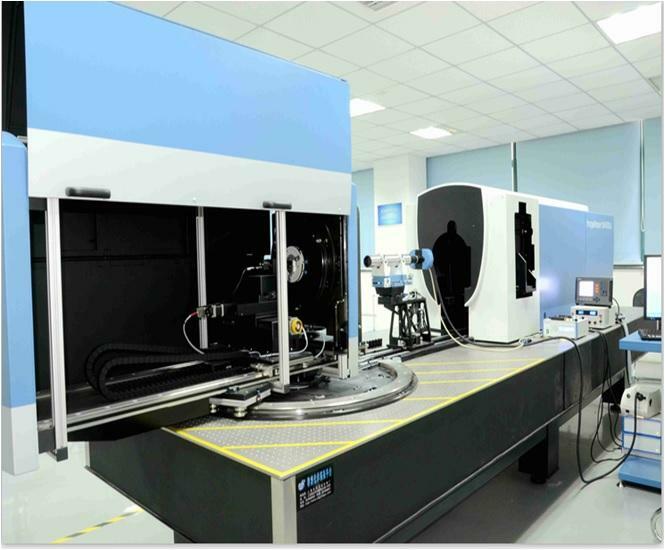 Zygo Verifire Interferometer – measure the assembly wavefront, lens element curvature and surface accuracy.